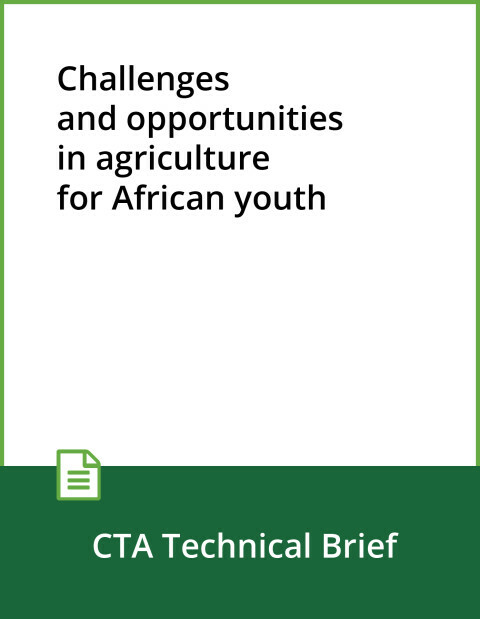 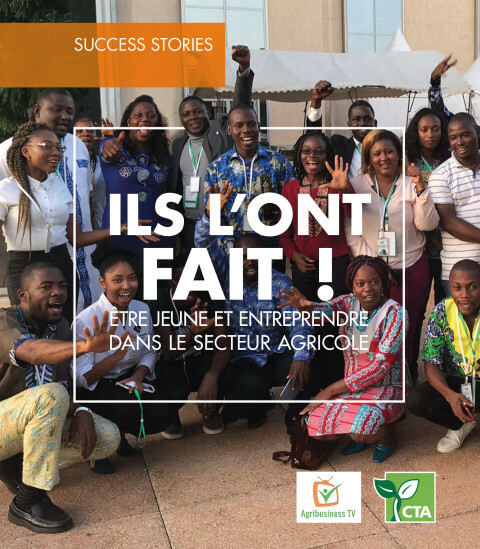 This brief by Lawrence Afere, Oluwaseun Adedeji, Varun Baker, Constance Barbou des Courieres, Lilian Mabonga, Michael Ocansey and Paul Neate suggests that agriculture can be made attractive to the next generations of young people in ACP countries. 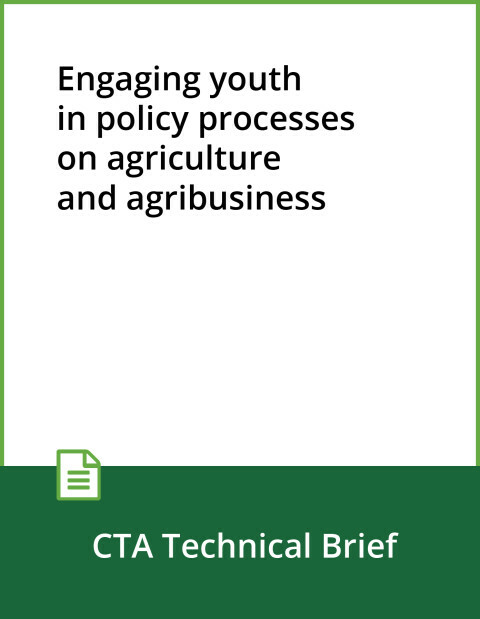 Drawing from current practice, it proposes several ways to do this, including: promoting farming in schools; having young farmers act as demonstrators and role models for other young farmers; encouraging and supporting youth champions and proactively communicating positive perceptions of agriculture as a career; seeking out and promoting attractive and profitable modern farm technologies as well as emerging opportunities along the entire value chain; and using digital technologies as entry points that match the interests of the next generation. 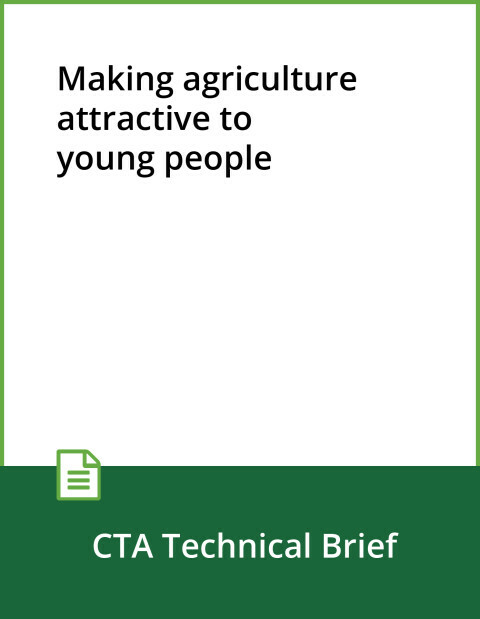 Critical in all of this is to encourage the shift from subsistence to business, so young people see and can experience brighter futures in agri-food chains, making agriculture great again.